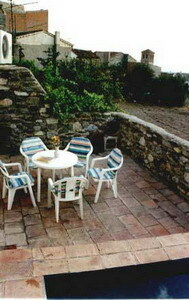 Casa Lola has two floors and a terrace with views of the countryside. 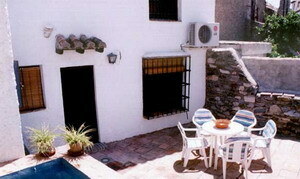 The house is situated in a very quiet village called Nigüelas, 30 minutes to nearest beach, 20 minutes to Granada, 50 minutes to Sierra Nevada ski stations and half an hour from las Gabias golf club. 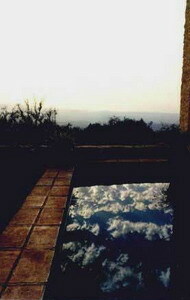 Very sunny terrace: Garden furniture, small plunge pool with new natural water for each host, barbecue. 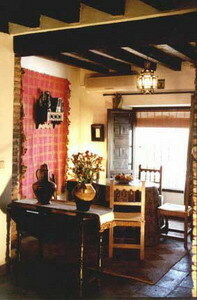 Living-dining room: Chimney, satellite TV, two sofas, Alpujarra 18th century tapestries, handmade esparto carpets, objets d'art... 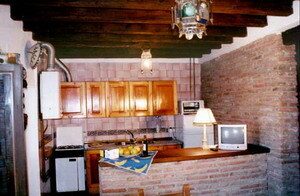 Kitchen: Refrigerator-freezer, gas cooker, gas water heater, juice extractor, toaster, complete set of table ware. Toilet. 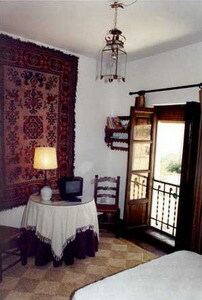 Bedroom 1: Double bed, fitted wardrobe, cloth hanger, satellite TV, Alpujarra tapestry, night tables of walnut, exclusively designed wrought iron lamps, esparto carpet, balcony with views of the countryside. 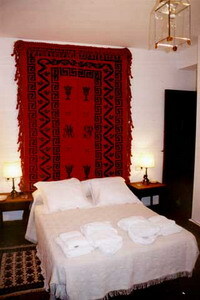 Selected bed-clothes and large pillows. 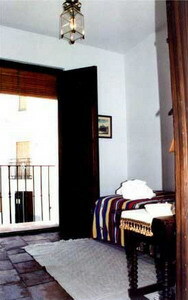 Bedroom 2: Two single beds, fitted wardrobe, cloth hanger, Alpujarra tapestry, night tables of walnut, exclusively designed wrought iron lamps, window overlooking the square, selected bed clothes and large pillows. 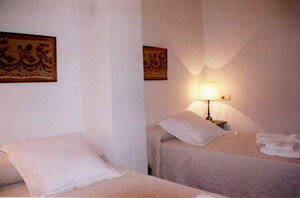 Bedroom 3: One single bed, fitted wardrobe, cloth hanger, night table of walnut, balcony overlooking the square. Selected bed clothes and large pillow. 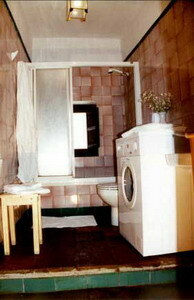 Bathroom: Bath with shower, toilet, wash basin, washing machine. 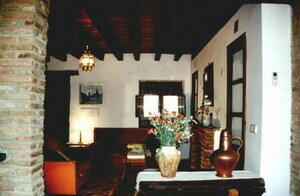 FACILITIES: Air conditioned (cold-hot) in the ground floor. Electric heat in the upper floor. Hot water ( gas heater ). Complete set of towels and dressing gowns for each person. 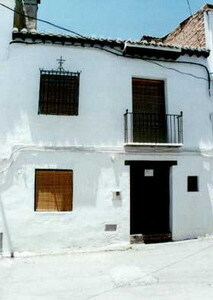 HISTORY: The house was carefully restored using materials of 18th and 19th centuries, for example: the big door of the front wall, glazed tiles from Sevilla etc. 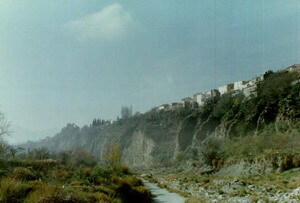 You can also practise horseriding in Granada or in the surrounding towns. 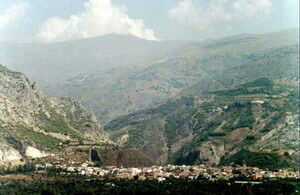 Euros 100 deposit to confirm reservation - non-refundable in the case of cancellation. Possibility to pay via credit card with Paypal with a small surcharge to cover costs.